There’s no one who knows the importance of frames and response times better than a competitive gamer. When you’re going all in against your enemies, every little thing counts, and if you have the hardware, you wouldn’t want to be held back by your monitor. And thanks to the Acer Predator XB252Q, you won’t need to. Don’t take my word for it, just look at the specs. The XB252Q comes with a jaw-dropping 240Hz refresh rate, paired with NVIDIA’s impressive G-Sync technology. Add to that a lightning fast response time of 1ms, and voila! You have the smoothest gaming experience you can imagine. 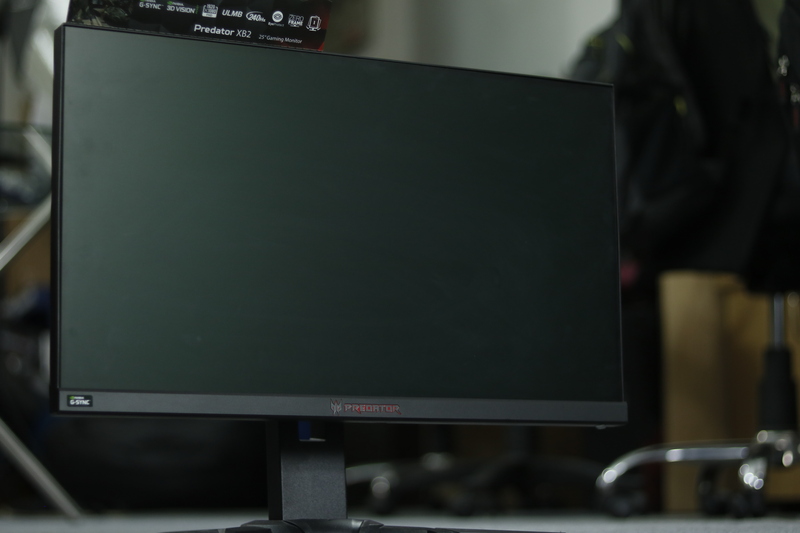 Though people claim that it’s virtually impossible to make out the difference between 200Hz and 240Hz, gamers who take their competition seriously know that no matter how small the difference, it can give you an edge. And a 240Hz refresh rate helps reduce motion blur considerably in fast-paced games, making it a must-have feature for the competitive gamer. These features are further enhanced by NVIDIA’s G-Sync technology. If you have an NVIDIA graphics card, it allows for easy synchronization between the monitor’s refresh rate and the GPU, which makes sure your framerate remains steady and you don’t experience any tearing or stuttering while playing your favourite games. The Predator XB252Q is quite a beastly unit and has the looks to go with it. It has an almost bezel-less design, which looks incredible and reduces the annoying separations if you use it in a multi-monitor setup. Being a TN panel, it doesn’t boast of the viewing angles or the vibrance of an IPS display, but offers a great trade off as the IPS panel can’t provide with such an amazing response time. 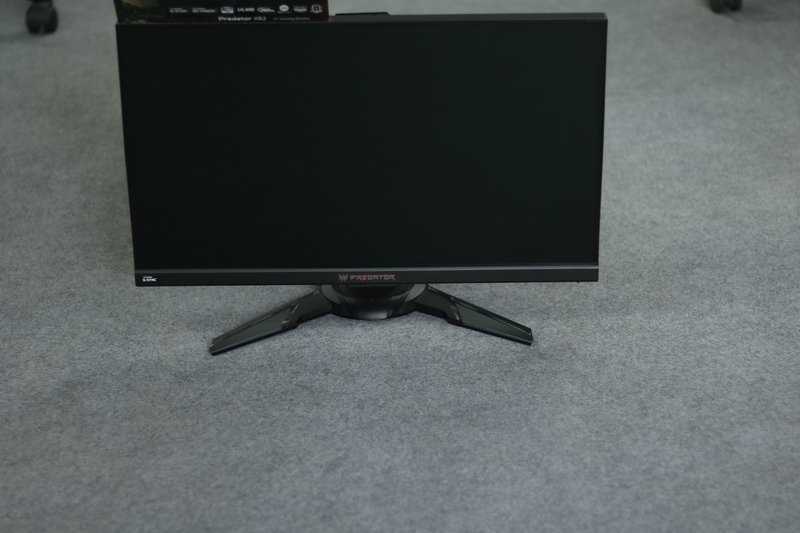 You can both tilt and swivel the monitor to your liking, and the height is adjustable up to 115mm as well, giving you plenty of options to set it up the way you feel comfortable. 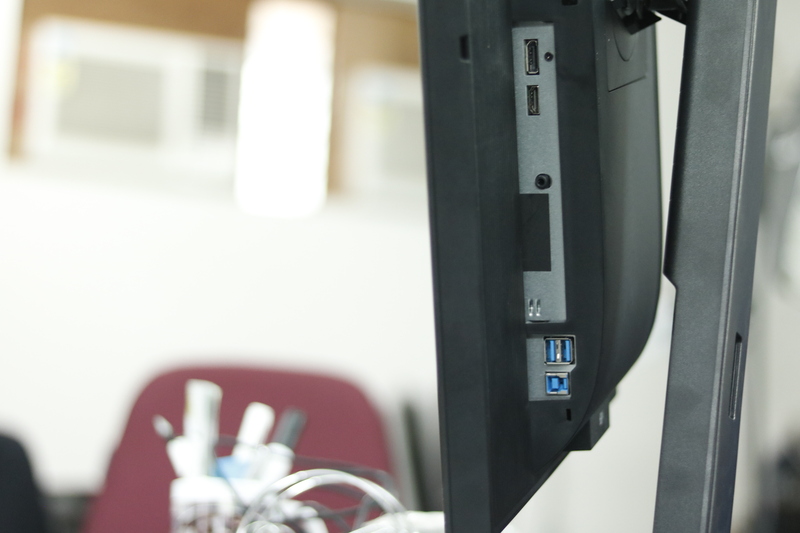 It also offers a variety of ports for connectivity, both display and otherwise. There’s one HDMI port and one DisplayPort 1.2. 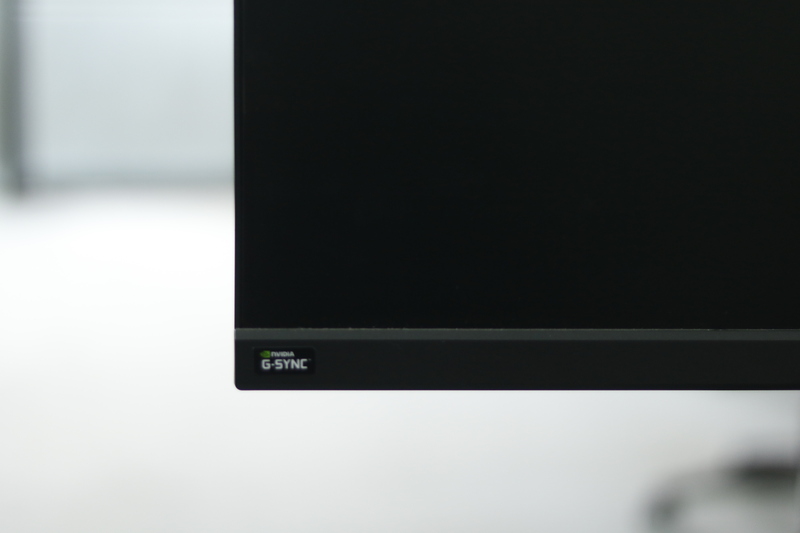 If you want to use G-Sync features, you need to use the DisplayPort. 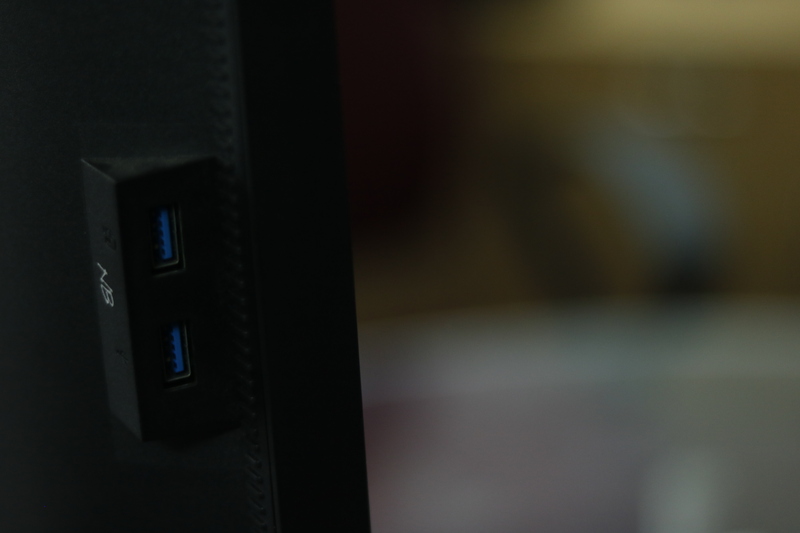 There are also 5 USB 3.0 ports, along with one line-out for audio. So most of your general use devices can be connected directed to the monitor rather than the PC. Apart from that, it offers all the gaming features signature to Predator displays. That includes GameView, which allows you to create three presets which can be swapped easily using the monitors on-board keys. There’s also an aim-point feature that allows you to set a crosshair at the center of the display, helping you increase your accuracy in shooting games. You can access this using the OSD, which is quite easy and convenient to get used to. Another hand feature is the dark boost, using which you can brighten up the darker areas in a video game, enabling you to see objects you might have missed otherwise. Additionally, there’s the blue-light filter, anti-glare protection and a hotkey that lets you switch refresh rates on the fly. Basically, it comes as a complete package that provides you with everything you need for long gaming sessions that don’t strain your eyes too much. 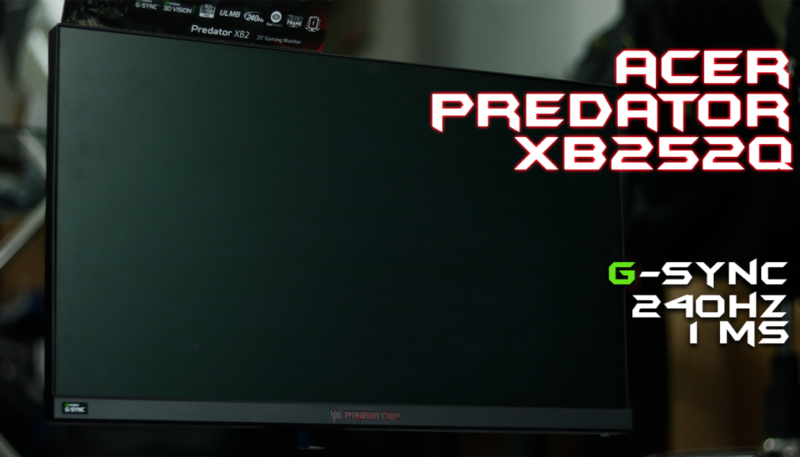 The Acer Predator XB252Q is an impressive display that gives you an edge over your opponents. 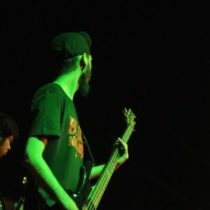 Granted, you need a powerful system to be able to make use of its full extent, but it’s worth it. The 240Hz refresh rate coupled with the response time of 1ms and NVIDIA’s G-Sync makes an incredible combination which gives you all that you can ask for.